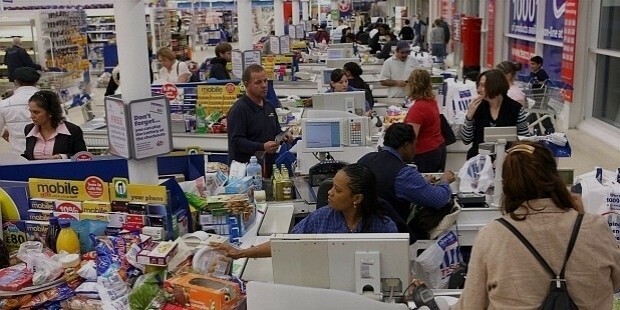 Tesco is one of the largest retailers in the world with stores spread across 12 countries, employee headcount of more than 500, 000 and serving more than millions of customers a week in store and online. It is a British multinational retailer, headquartered in Cheshunt, United Kingdom. 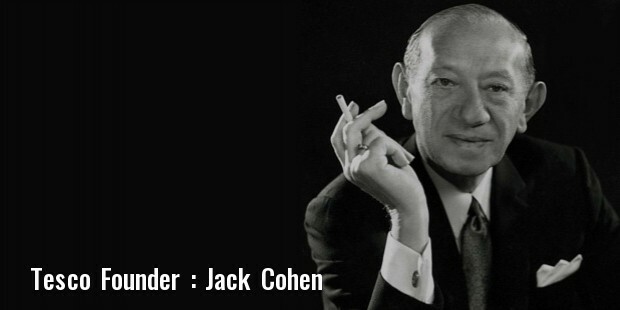 Tesco was founded in 1919 by Jack Cohen with a business motto ‘pile it high and sell it cheap’. While it only started as a group of market stalls, Tesco eventually diversified into retailing of books, clothing, electronics, furniture, petrol, softwares, financial services, internet services, telecom and music downloads. Today, this successful retail chain has around 6784 stores spread across the world, the 12 major markets being UK, South Korea, Ireland, Turkey, Thailand, Poland, India, Czech Republic, Slovakia, Malaysia, Hungary and China. The UK operations of Tesco is the largest within the group with over 3300 stores and more than 3,00,000 employees. Clubcard , an innovative customer loyalty scheme was introduced in 1996, in UK to thank millions of customers who associated with Tesco, which became a huge success. Tesco’s in store magazine is one of the largest circulation magazines in UK. Over a period of decades, Tesco took over many successful retail chains in the globe. 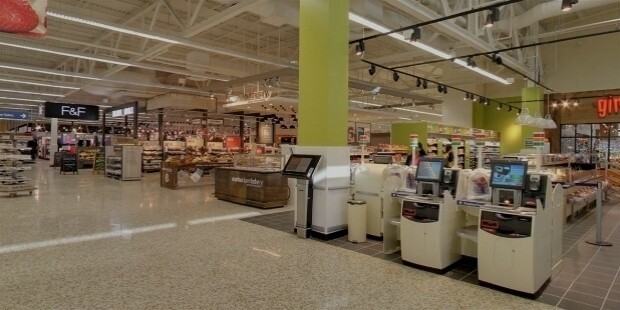 In 1987, Tesco took over the Hilliards chain of supermarket in North England. In 1994 Tesco took over the Williamlow chain and in 1997 Tesco announced the purchase of the retail arm of Associated British Foods. 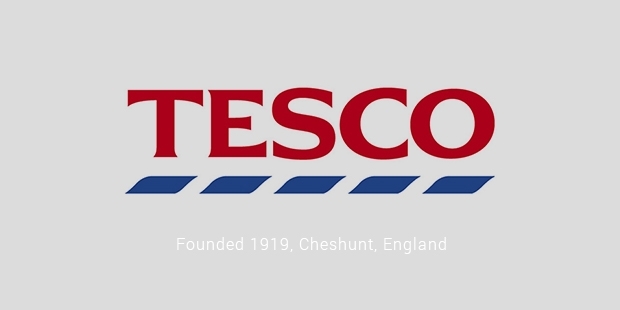 Tesco was the first retailer to pioneer home grocery shopping in 1997 and today it has grown to be the world’s largest and most profitable online grocery retailer.In April 2012, Tesco relaunched it’s own brand value range as ‘Tesco Everyday value’. 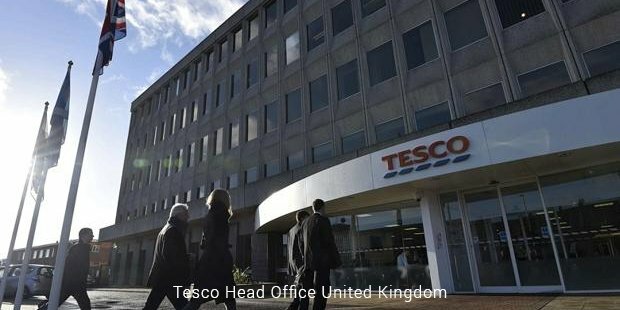 Tesco’s board currently comprises of the chairman, Sir Richard Broadbent, an executive director, second executive director who is also the CFO of the organization and eight independent non executive directors. 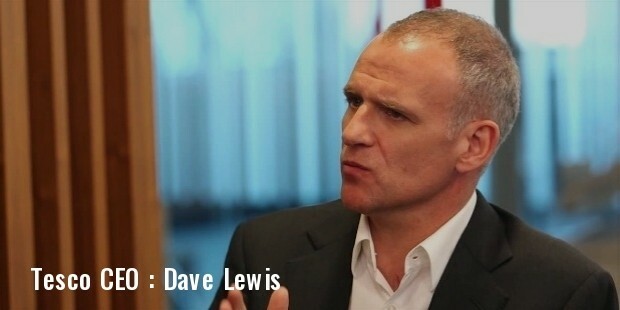 Tesco PLC has announced that Dave Lewis will join as the CEO on 1st October, 2014 in succession to Philip Clarke. Tesco is expected to achieve sales of 62.4 billion pounds in the year 2014 to February 2015. Tesco is listed on the London Stock Exchange under the symbol TSCO. 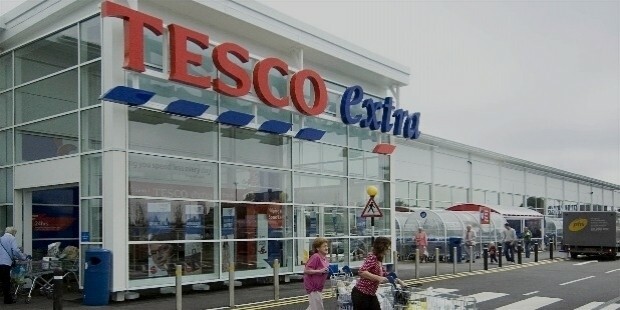 The key to Tesco’s success of expansion is the focus on the company’s three strategic priorities. To continue to invest in a strong UK business, establish multi channel leadership in all markets and to keep pursuing disciplined international growth. Tesco’s contribution to the society is noteworthy to mention. It aims at reducing food waste globally, create new opportunities for millions of young people around the world and instill trust in every customer relation by strengthening supplier relationships. With the undivided focus on customer satisfaction and strategies, Tesco is all set to take retail industry to new heights.